Racial/ethnic minority patients may face language and cultural barriers in healthcare settings, limiting their access to palliative care. 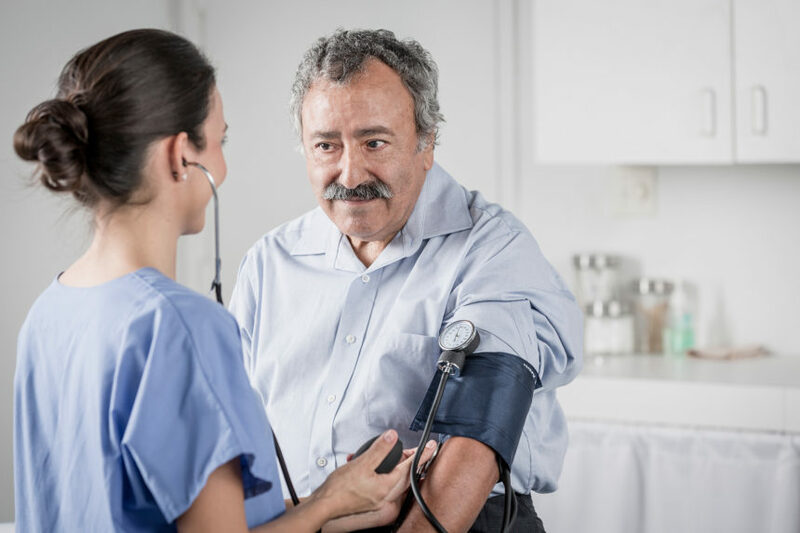 Culturally sensitive patient navigation may help Latino patients with advanced cancer complete advance care planning, but does not improve pain management or hospice use, study findings published in JAMA Oncologyhave shown. Racial/ethnic minority patients may face language and cultural barriers in healthcare settings, thereby limiting their access to primary palliative care. Strategies are needed to enhance access to community-based models in a culturally sensitive and congruent manner. Whether a culturally tailored patient navigator intervention would improve advance care planning, pain management, and hospice use among Latino adults with advanced cancer is not known. In the Apoyo con Cariño(Support With Caring) randomized trial (ClinicalTrial.gov Identifier: NCT01695382), adults who self-identified as Latino and were undergoing treatment for advanced cancer between July 2012 and March 2016 at various cancer clinics in Colorado were randomly assigned to a culturally tailored patient navigator intervention or a control group that received standard care management. Using an intent-to-treat design, the primary outcomes were advance care planning, documented in the medical record; pain assessment with the Brief Pain Inventory (BPI); and hospice use. The study also measured patient-reported quality of life via completion of the McGill Quality of Life Questionnaire (MQOL), hospice length of stay, and aggressiveness of care at the end of life. A total of 223 Latino adults (mean age, 58.1 years; 55.6% female) were randomized to intervention (n = 112) or control (n = 111) groups. Study findings showed that patients in the intervention group were more likely to have a documented advance directive compared with patients in the control group (73 [65.2%] vs 40 [36.0%]; P <.001). Patients in both groups reported pain intensity as mild (mean pain rating, 3 on a scale of 0 to 10). Mean reported change from baseline in BPI pain severity subscale score was 0.1 (2.6) in the intervention group vs 0.2 (2.7) in control group patients (P =.88); mean reported change from baseline in the BPI pain interference subscale score was 0.1 (3.2) vs −0.2 (3.0) in the intervention vs control group patients, respectively, (P =.66). Hospice use was similar in both groups. No significant differences were seen in overall MQOL score and aggressiveness of care at the end of life between the intervention and control groups. Mean significant change from baseline in the MQOL physical subscale was 1.4 (3.1) in the intervention group vs 0.1 (3.0) in the control group (P =.004). These findings demonstrate that although a culturally sensitive patient navigation intervention increased advance care planning and improved physical symptoms among Latino adults with advanced cancer, the intervention had no effect on pain management, hospice use, or overall quality of life.